We just celebrated 20 years in business and would like to assist you in your real estate needs. Our focus in on professionalism and honesty. 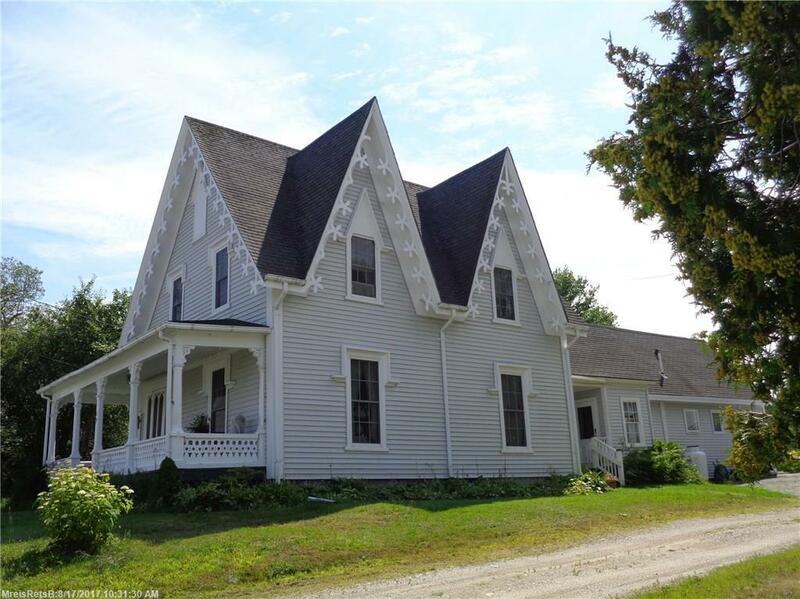 Beautifully maintained Gothic Revival, built in 1852 by Ira Noyes, has all the charm and character of a by-gone era. Click to read more!